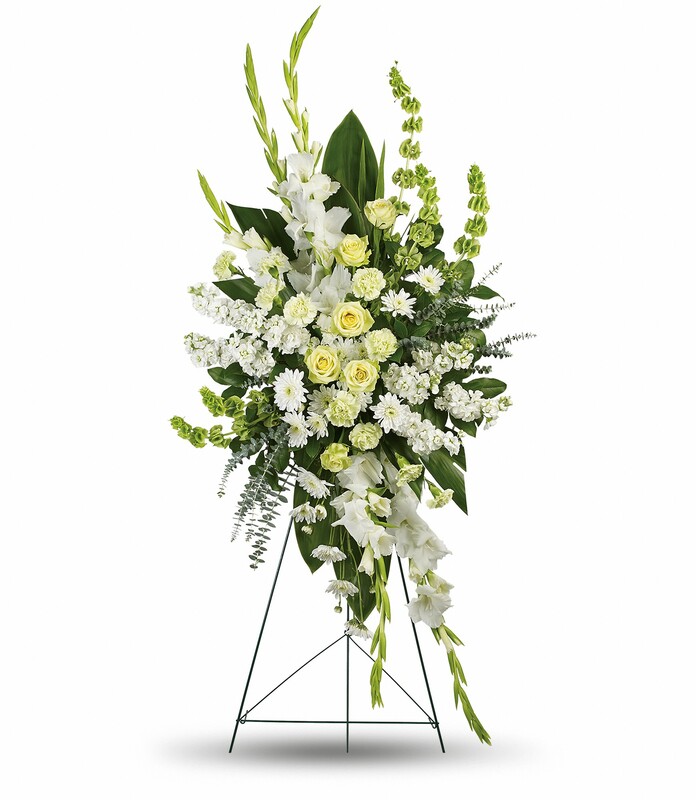 Provide comfort for the family of Oscar Frias with a meaningful gesture of sympathy. 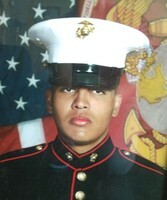 Lance Corporal Oscar Frias, 19, of Greeley, passed away in San Diego, California on March 10, 2019. He was born to Oscar and Maria (Rueda Aguilar) Frias on May 25, 1999 in Denver, Colorado. Oscar was an active Duty member of the Marine Corp at the time of his death and was stationed at Camp Pendleton in San Diego, California. Oscar was born and raised in Colorado where he attended Brentwood Middle School and Greeley Central High School both in Greeley, Colorado. He graduated from Greeley Central in 2017 before joining the US Marine Corp.
Oscar was a member of the wrestling team at Greeley Central. He enjoyed horseback riding, riding his motorcycle, and getting around on his skateboard. At a young age, as early as six years old, he learned to drive and ride a skid steer; as well as learned concrete work. During high school, he was a staff member at the Boys and Girls Club in Greeley and worked at Blackjack Pizza. After graduation, he worked for ACME Oilfield Services, Olive Garden and Bayou Oilfield Services. Oscar is survived by his parents; siblings, Jazmine and Karen and numerous aunts, uncles, cousins and friends. He will be truly missed by all that knew him. Life Celebration Visitation will be begin at 6 pm with a rosary at 7 pm, Thursday, March 21 at Adamson Life Celebration Home, 2000 47th Avenue in Greeley. Mass of Christian Burial will be held at 10 am, Friday March 22 at Our Lady of Peace Catholic Church, 1311 3rd Street in Greeley. Interment in Linn Grove Cemetery. Bonanza Creek C-routes , Jared Mauck and Crew. 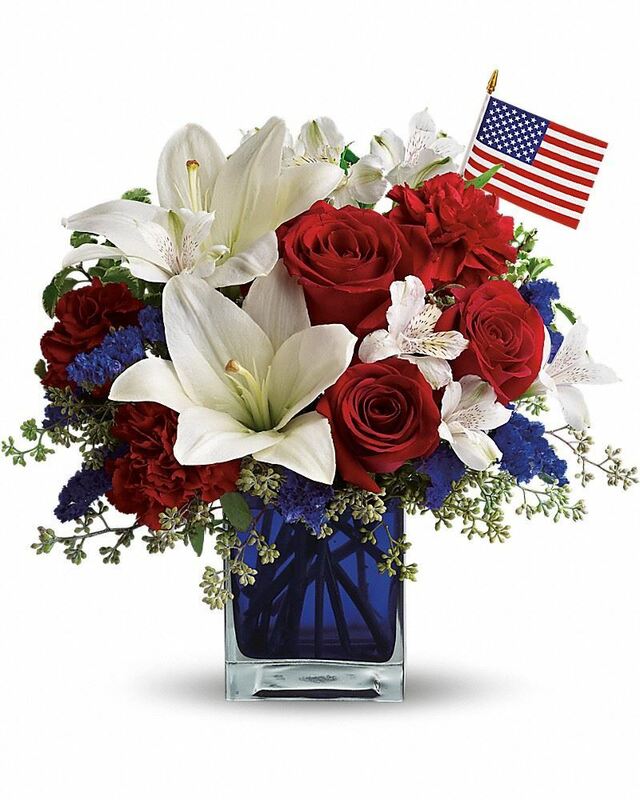 and Patricia E Diaz y Fam have sent flowers to the family of Oscar Frias. Bonanza Creek C-routes , Jared Mauck and Crew. Bonanza Creek C-routes , Jared Mauck and Crew. purchased flowers for the family of Oscar Frias. Patricia E Diaz y Fam purchased flowers for the family of Oscar Frias. Heartfelt Sympathies Store purchased flowers for the family of Oscar Frias.